It’s 35 degrees and the sun is scorching. 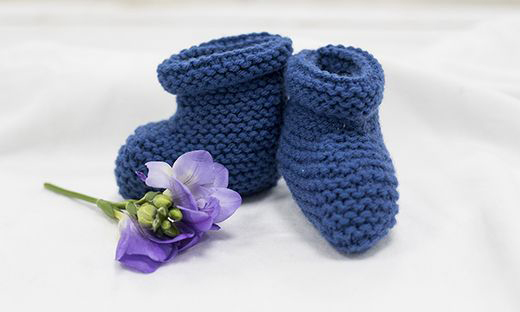 Your ankles are swollen and your belly is heavy with your precious unborn child. You look to the horizon and sigh with exhaustion — you’ve got another four miles ahead of you before you reach the health clinic. 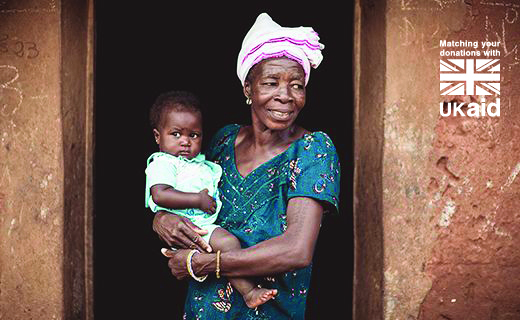 This is the reality for thousands of women in Togo. Women like 31-year-old Akoko. Akoko is seven months pregnant. Her nearest health centre is miles away. We’re right with you in thinking she deserves a helping hand. 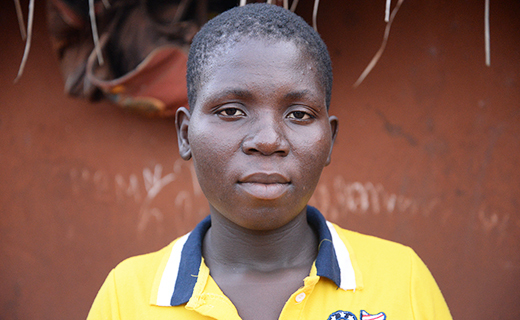 She deserves better access to medical care. That’s why we’re inviting you to take part in the #DifferentPathChallenge. 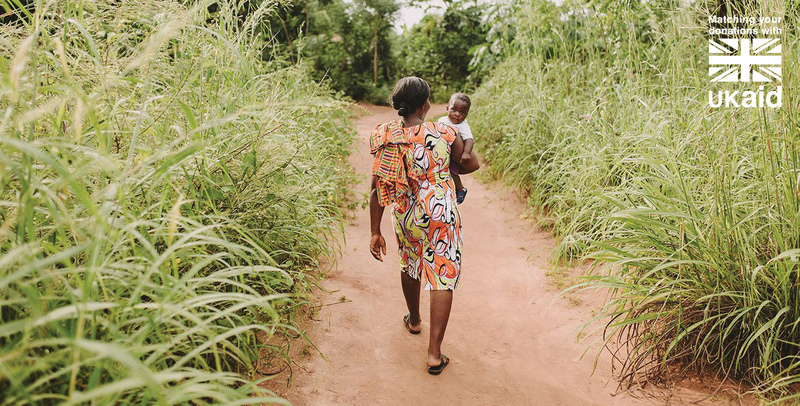 Between 25 March and 24 June, we’re inviting you to join Compassion supporters across the country who will be walking four miles – the average distance a pregnant woman in Togo has to walk to attend an antenatal check-up – whilst wearing a backpack on their front that weighs the same as the average baby born in Togo! 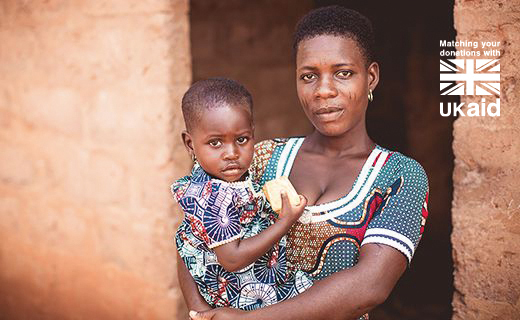 Record yourself taking part and then share your experiences with your friends, family and church to highlight some of the real challenges facing mums in Togo. Simply find a good quality backpack and load it up with 2.5kg (5.5lbs) of weight from items at home – this could be 5 or 6 tins of baked beans, 5 bags of sugar weighing 500 grams each or even 8-10 paperback books. Cover your backpack with the Compassion-branded cover to promote the challenge. Get in touch with our friendly team here to order your cover today. Then pop on some comfy walking shoes, put the backpack on your front and set out for a four-mile walk. 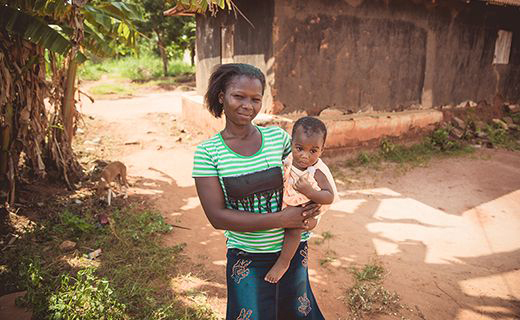 As you take part in #DifferentPathChallenge, share your experiences with others and encourage them to donate and make a real difference to mums in Togo. You can take pictures, videos, post your experiences on social media or even put together a short blog about the challenge. 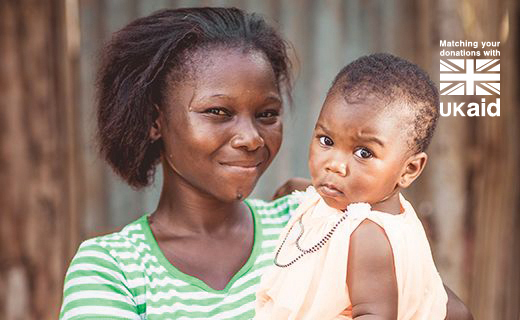 You can ask friends and family to help fund ‘journeys for mums’ by donating £10. 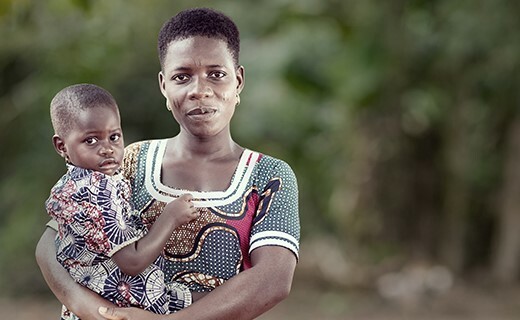 Any public donations made before 24 June 2019 will be doubled by the UK government to make £20, enough money to safely transport a pregnant woman to an antenatal clinic in Togo. It’s really easy to encourage those who follow your challenge to donate. 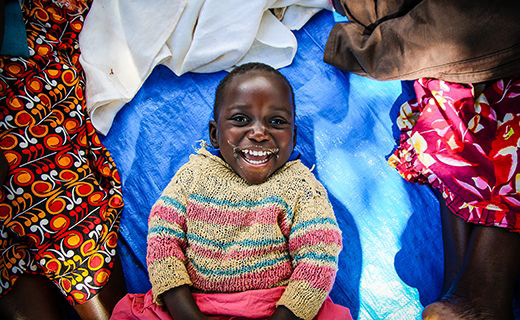 Don’t forget to remind others that if they give before 24 June 2019, their donation will be matched by the UK government. Share the Different Path webpage and suggest friends and family donate online. Set up a #DifferentPathChallenge Facebook fundraiser and share away! Create a JustGiving page and post the link as you share about your challenge. 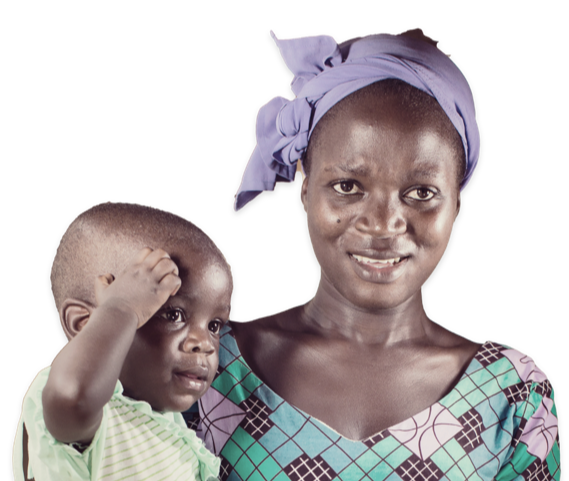 You can help save lives, by texting TOGO to 70660 to donate £10 (Terms & conditions for text giving can be found on here). 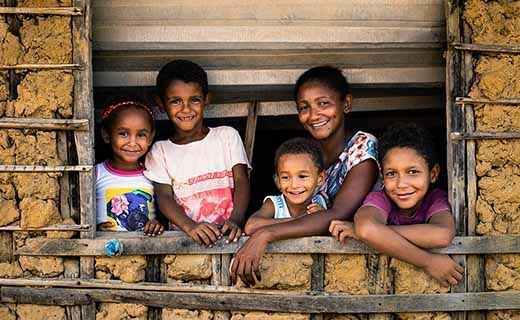 Give before 24 June 2019 and the UK government will double your donation, so Compassion can help even more families. Shoot a video of yourself with an update every mile. Snap some photos to share with friends later. Use your social media channels to promote what you are doing – either live or as an edited clip afterwards. Try and put yourself in the shoes of a mum in Togo, walking in the heat, with this weight, when you may not have had much to eat. 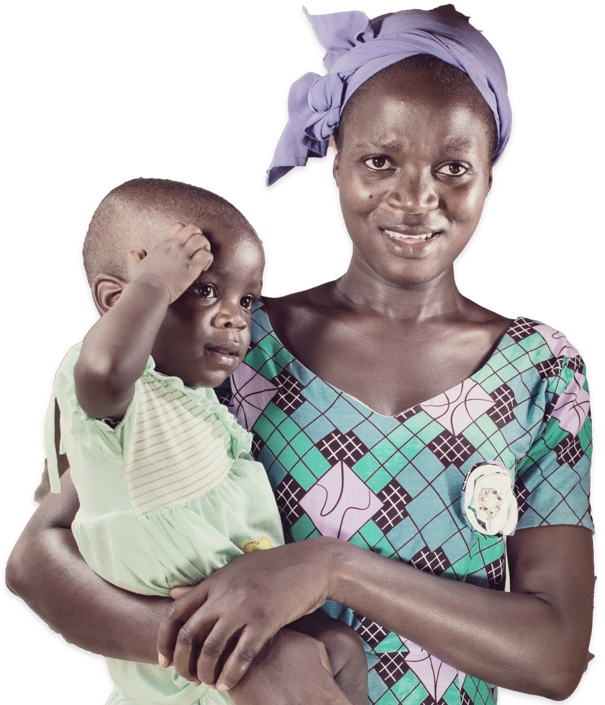 If you’re a mum yourself, think back to your own pregnancy and birth to help your audiences relate to the challenges and risks mums in Togo are facing. 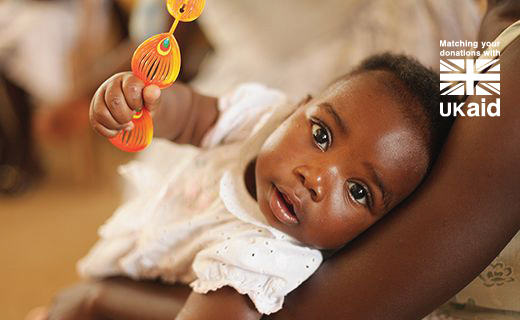 We care deeply about the health of mothers and babies in Togo and we also care about your health. The #DifferentPathChallenge is a physical challenge and won’t be suitable for everyone. If you or anyone in your church has any concerns about taking part, then it’s always best to seek medical advice beforehand. Have a bottle of water to hand, and take regular sips along the way. Eat before the walk, or carry a suitable snack. Walk at a pace that’s comfortable. If anyone feels unwell, they should stop. Use a suitable backpack for the weight being carried. Take care when picking the backpack up, bending at the knees and not twisting the back. We’re so excited to hear about your #DifferentPathChallenge. 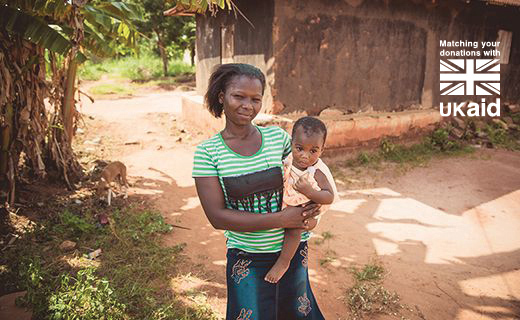 Thank you for being an incredible advocate for mums in Togo.